Whether designing a new HVAC & R system or maintaining an existing one, we have you covered. 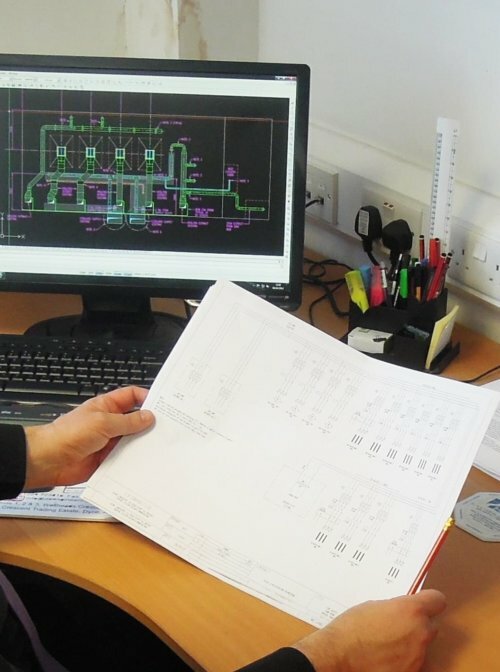 From design concept to system build, installation and commissioning, our Engineers have over 50 years' experience designing and maintaining HVAC & R systems as well as ensuring compliance with ever-changing environmental and offshore legislation. As leaders in our industry, we offer clients peace of mind that their personnel will remain safe, systems compliant and assets operational. Our HVAC & refrigeration design and project management services include EX engineering, procurement, installation and commissioning (EPIC) of all types of HVAC projects from small upgrades to large-scale installations. We offer niche expertise when it comes to installing of all types of HVAC & R equipment. 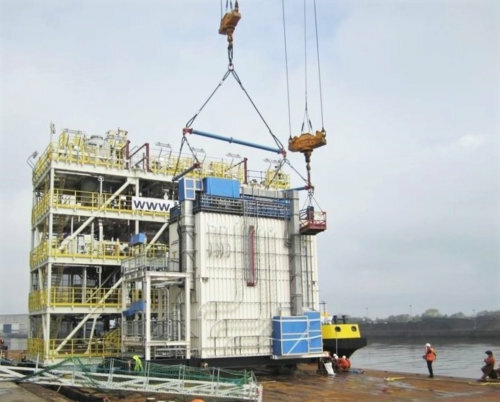 Our Engineers have installed a multitude of systems, specialising in hazardous and non-hazardous areas. 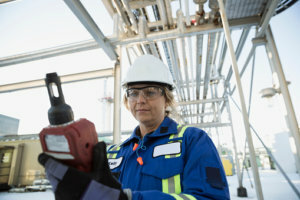 Our HVAC system compliance services include LEV testing, leak detection, refrigerant FGAS compliance and regulation guidance to ensure assets and equipment comply with the ever increasing demands of regulations and legislation. 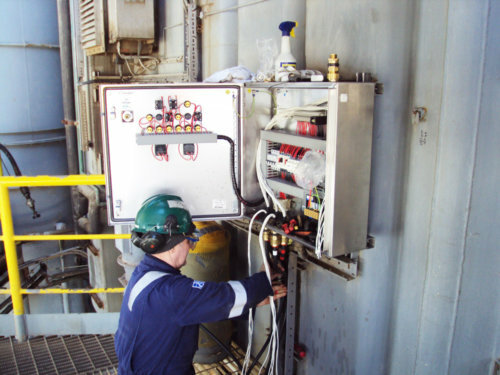 Our range of HVACR health, safety and environmental services include engine room testing, air quality analysis, duct cleaning to noise surveys - ensures the safety, comfort and welfare of all personnel working offshore. Our HVAC repair and maintenance services provide reactive and dedicated campaign maintenance as well as integrity management to monitor system performance and avoid costly down time or replacement. 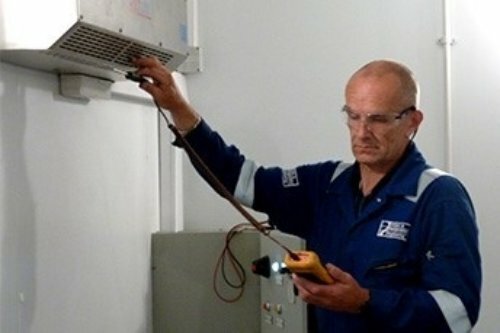 Our HVAC audit & inspection service, performance surveys, consultancy reviews & reports provide accurate performance monitoring to identify remedial action and produce accurate future budgets based on equipment replacement needs. The Services Division of HVAC and Refrigeration has the experience and competence to ensure that our clients’ systems are functioning correctly. We are a part of the Commissioning Specialist Association. 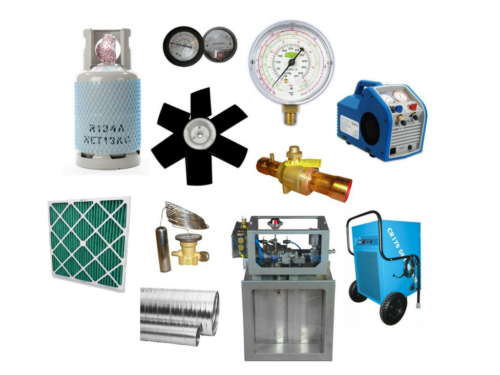 HVAC & refrigeration equipment, parts & spares UK. We provide fans and spares and other HVAC & R equipment from Carrier Transicold, York and Bitzer and more. We also supply refrigerant gases (F-gas) and HVAC hire equipment. Our ultimate goal is to give customers peace of mind that their personnel will remain safe, assets operational and systems compliant. Whether designing a new system or maintaining an existing one, we have you covered. 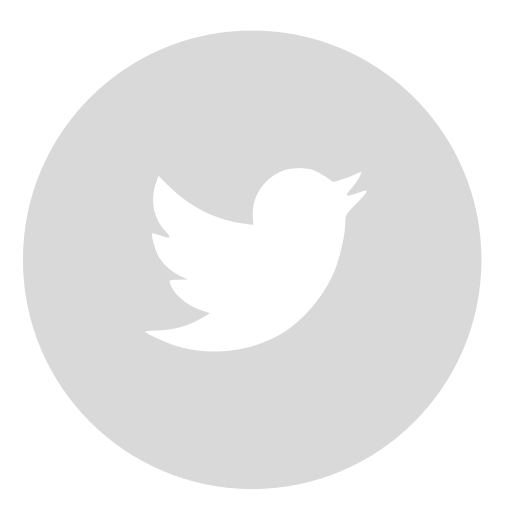 As leaders in our industry, we provide niche expertise to give clients peace of mind.